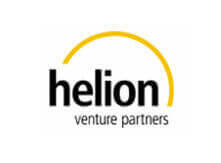 Helion Ventures Partners is a $605 Million India-focused, early to mid-stage venture fund, investing in technology-powered and consumer service businesses. Helion helps companies in making strategic choices and in building an organization that can execute on strategy. Helion also helps in building a high quality Board of Directors / Advisors. Helion teams with the management of its portfolio companies and provides operational value-add in all functional areas of business. In helping manage rapid growth, Helion participates in future rounds of financing in syndication with other venture partners. Their prior experience in M&A is also available to entrepreneurs in driving inorganic growth. 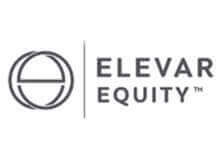 Motilal Oswal Private Equity (MOPE) is the private equity arm Motilal Oswal Financial Services Ltd. (MOFSL), which was founded in 2006 with the vision of partnering high potential mid-market companies. 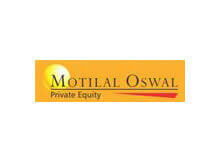 The strong knowledge based investment culture within the Motilal Oswal Group of identifying companies with sustainable business models and a strong management team with an entrepreneurial mindset has helped Motilal Oswal Private Equity Advisors Private Ltd identify companies which are ready to scale up to the next level of growth. It specializes in growth capital, buyout, mezzanine, and PIPE investments in small and medium enterprises in middle market. The firm prefers to invest in healthcare, consumer driven businesses, including those in the information technology and manufacturing fields. It also invests in real estate with a focus on residential properties and commercial real estate in India. Premji Invest is the investment office of Wipro's chairman and founder Mr. Azim Premji. The fund invests in growth stage companies across geographies such as India, China and US with a focus on consumer, technology, financial services and healthcare sectors. 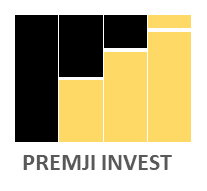 Premji Invest has made many investments between public and private companies and has investments in marquee financial services firms like ICICI Life Insurance, HDFC Life Insurance, ICICI Bank, HDFC Bank, Aditya Birla Financial Services, Financial Software and System Pvt Ltd., Policy Bazar amongst others.